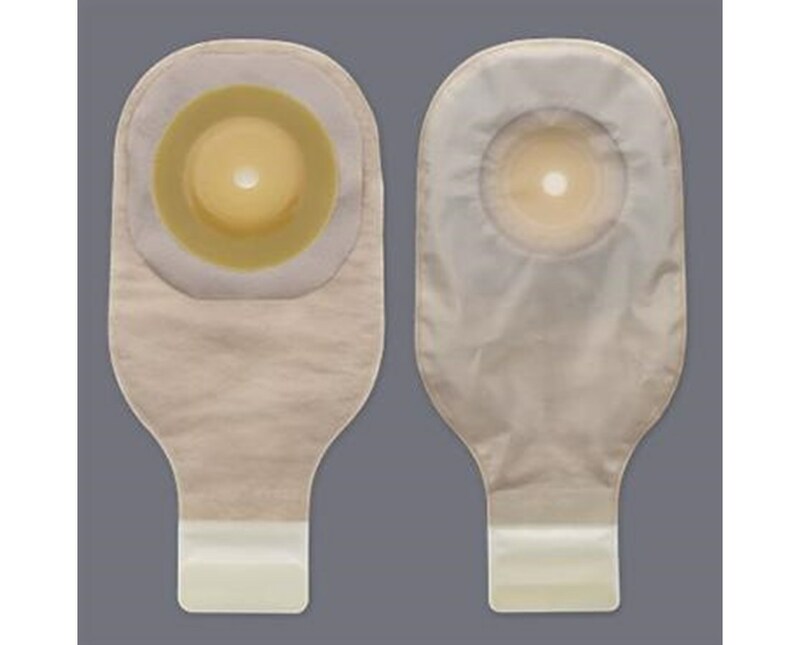 The skin barrier on this pouch is a convexFlextend which is an extended wear, synthetic skin barrier, which is designed to be the most resistant to discharge.A tape border provides additional security to the attachment of the one-piece pouch skin barrier to the skin. 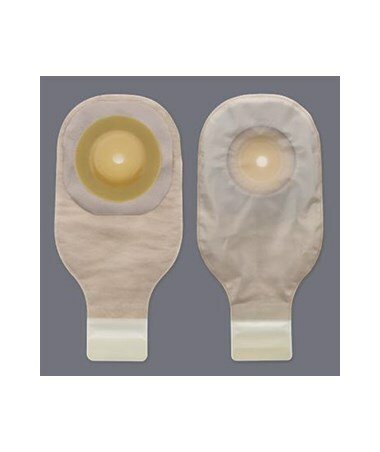 This pouch is transparent and cut to fit for perfect sizing. Opening Size Cut-to-fit up to 1",1 1/2", 2"